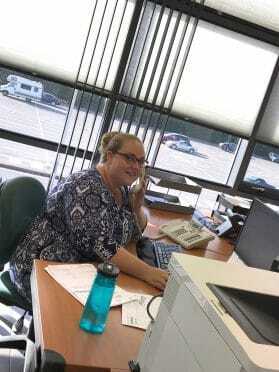 The summer of 2016 has seen Minoli busier than ever and the recruitment process that started in the spring has resulted in four new people joining the Minoli team in various departments. Jamie and Jason have joined the Minoli logistics / warehouse team, with Jamie working predominantly on client order selection and Jason working with client orders as well as within the transport and delivery side of the distribution operation. Sarah has joined the company working in the busy sales office with her duties including dealing with telephone and email enquiries together with general client queries and orders. 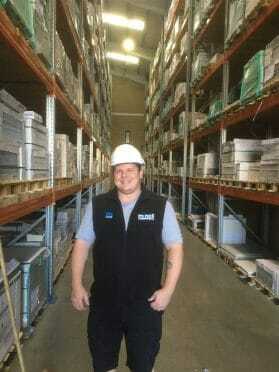 Gary has joined Minoli, working within the Oxford showroom Team. 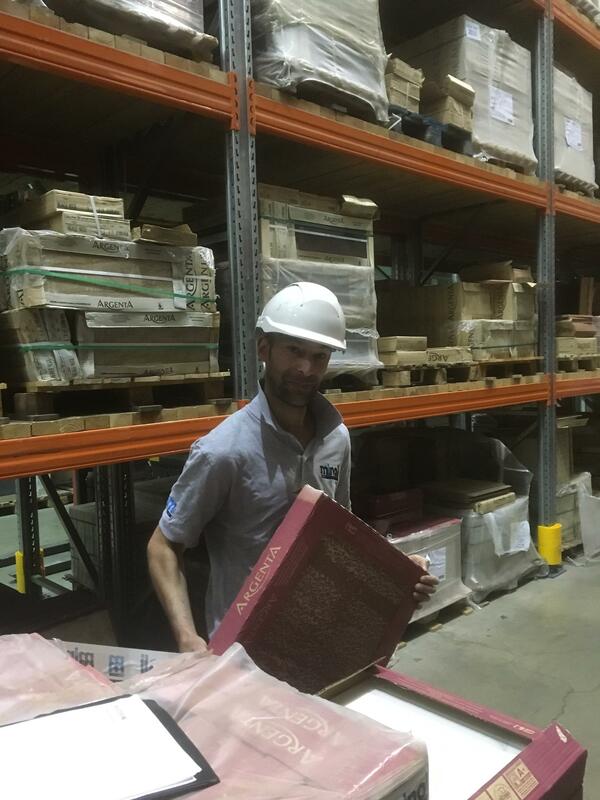 The showroom at the Oxford distribution centre works predominantly with trade and professional clients as well as the local retail business. 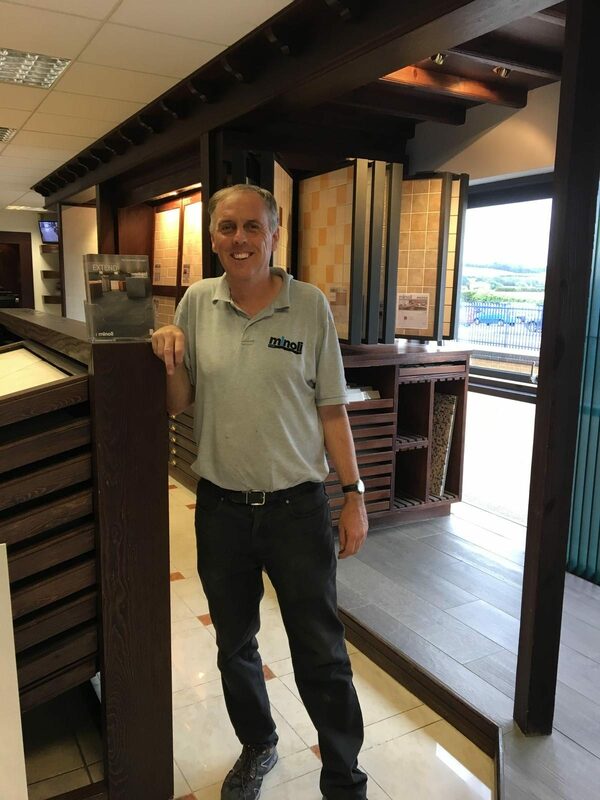 Gary, who has experience of trade counter work in his previous role in a timber merchant is working as part of the showroom team helping all of the various clients who choose to visit Minoli.